HarborTown Fitness is a full-service facility. With 24-hour access, and a wide-variety of group fitness classes, this facility embraces the needs and character of the surrounding Mud Island and Downtown communities. 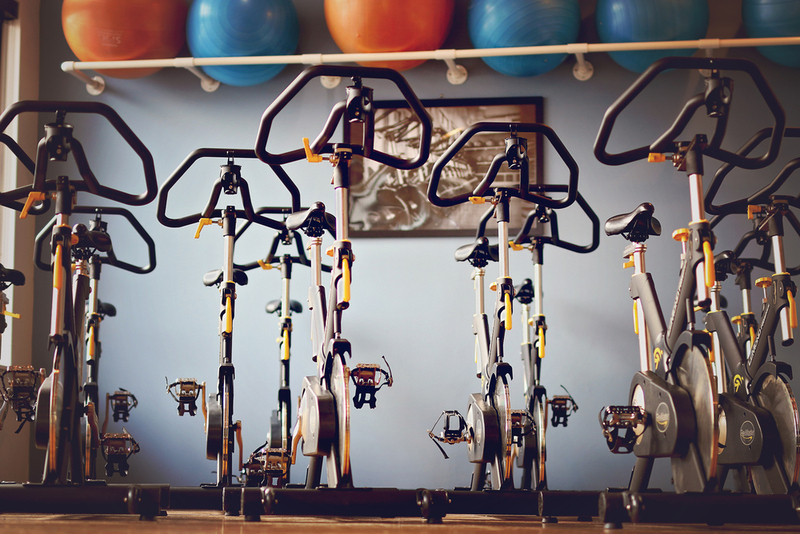 We have added additional cardio equipment and strength equipment to satisfy the needs of all levels of workouts. .
We offer individual, partner, and student rates. Come see our beautiful facility and enjoy a great workout.